If you’re looking for a floodlit all weather polymeric football pitch for five a side football, look no further than Sutton Life Centre! Please note that studded shoes and blades are strictly prohibited on our sports pitch. 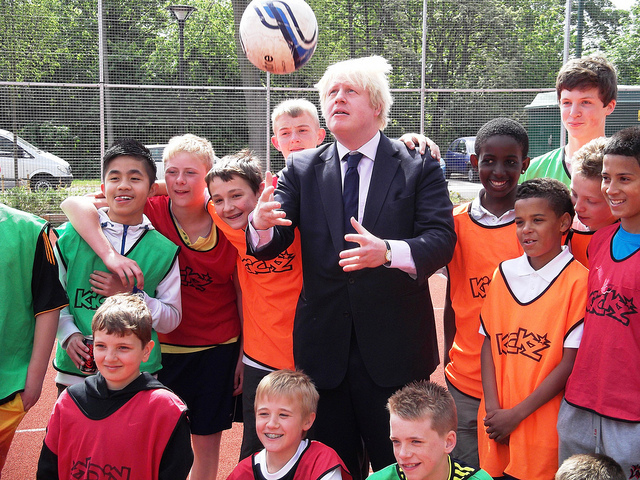 Our Multi-Use Games Area (MUGA) is perfect for a number of outdoor group activities, including group hire for parties or Little League tournaments. Features include access to male and female changing rooms, including showers and toilets, an all weather polymeric playing surface and floodlights for evening play. 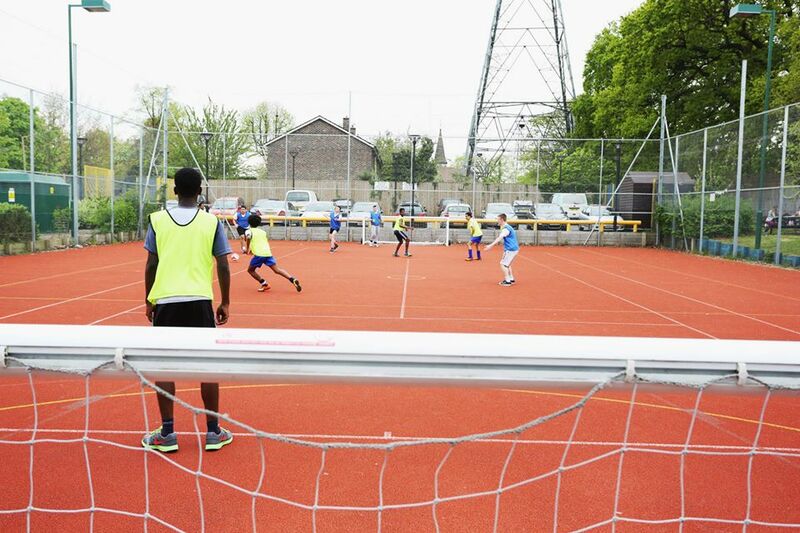 We have a number of regular events held on our sports pitch, with Crystal Palace FC Foundation running a successful football programme for young people every Thursday evening from 5.00pm until 7.00pm. If you’re interested in running a regular programme from our pitch, please let us know! For more information about sports pitch hire, or to book, please contact us – we’ll be happy to help with any enquiries you may have.